The Huawei P10 is available since March 2017 in market and offers a very good reputation including Leica dual camera. We had the opportunity test the P10 in detail now. What I liked especially and where there is still potential for improvement; you will read it in this review. The first thing to notice is the design after opening the package. Like the predecessor model Huawei P9, the Huawei P10 smartphone is almost completely made of metal. 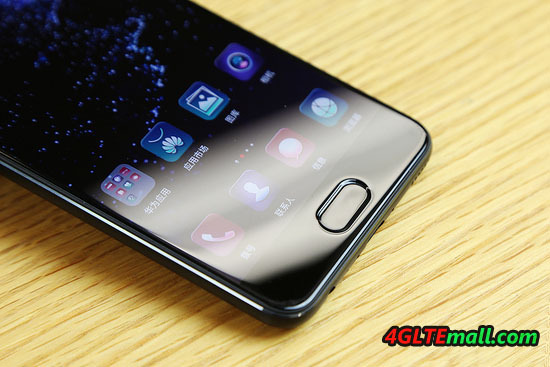 The front display is covered by a 2.5D glass, the P10 phone is well in the hand. Thanks to the extremely narrow frame surrounding the display, the Huawei P10 is already partially filigree. Due to the slightly rounded body, Huawei P10 appears thicker than it really is. 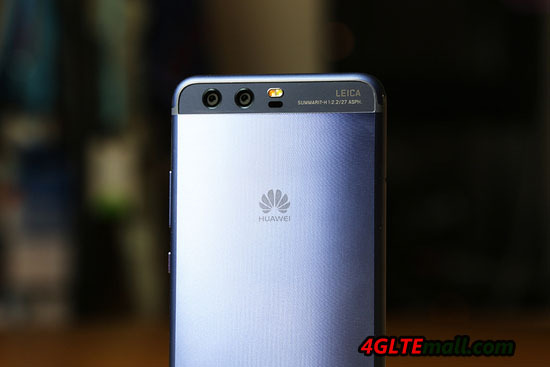 Unlike many other Huawei smartphones, the fingerprint sensor was not positioned on the back, but on the front in the Huawei P10. Personally, I think this is a very good thing, because you can easily unlock the P10 on the table. 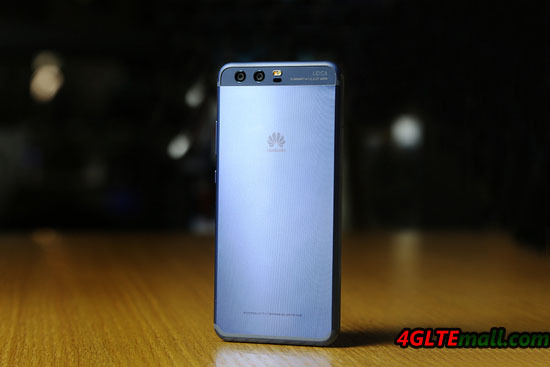 The sensor works very reliably and fast-paced, here other manufacturers like Apple and Samsung can still learn from Huawei! The keys I also liked very much, in all respects. This starts with the physical keys: these provide a very good pressure point. The only way to improve: the volume rocker should be divided into 2 separate buttons and moved to the other side of the device so that you will not confuse it with the power button. 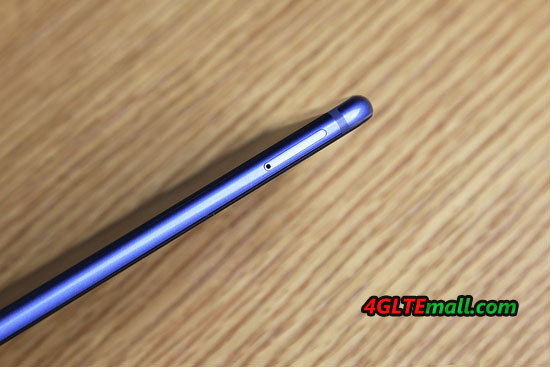 Speaking of the power button: this is red painted on the sides, which is a great eye-catcher and already was a very nice gimmick at the Huawei Nova. The right way to switch off the software buttons and replace them with the fingerprint sensor is really good. The functions Home button, Back button and Multitasking button are replaced by different movements on the fingerprint sensor. This folds reliably and fluently and you have much more space available on the display than with the software buttons. Perfect! 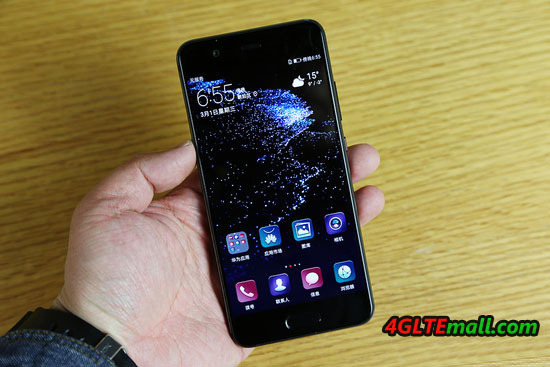 In the test, the Huawei P10 run fast and could run any software without noticeable delay. The experience is not bad comparing with other brands’ high-class smartphones. 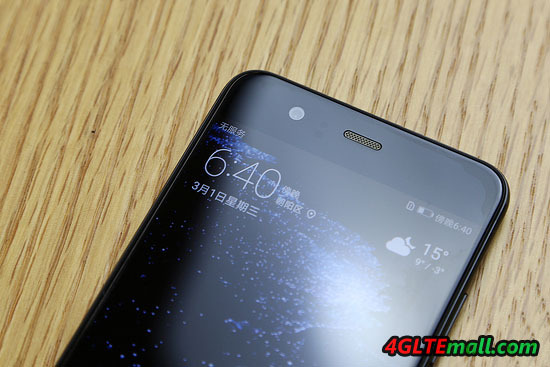 As an operating system, Huawei relies on Android 7, the EMUI 5.1 interface is also very well. Huawei has listened to the criticism of some users and now also provides a so-called app drawer, ie the apps are no longer stored on the home screens, but in a special app menu, which you may already know from some other smartphones. 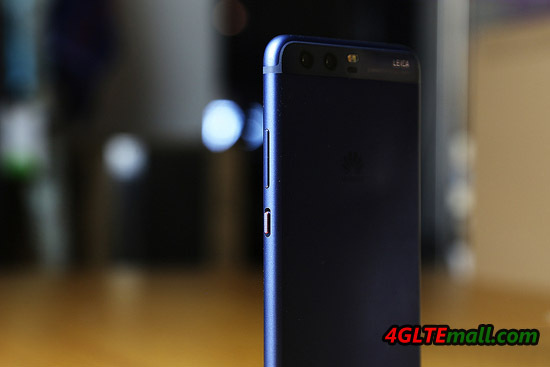 Regarding the technical features, the Kirin 960 chipset worked very quickly as I said, sometimes the Huawei P10 was however quite warm, if one had used the camera for long time. The phone memory is about 47 GB (64 GB officially), large enough, on request users can expand the storage by insert a MicroSD card. In some markets, the dual SIM version of Huawei P10 is not available. 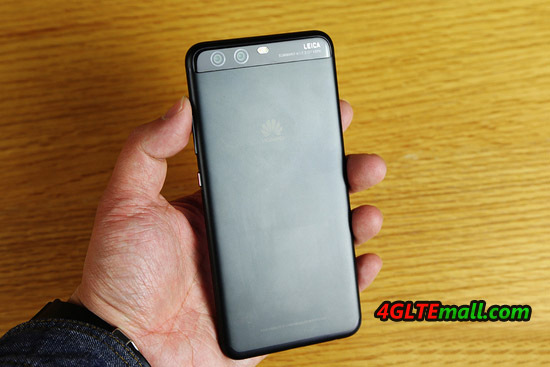 The Chinese market, huawei supplied the dual sim version. The Huawei P10 supports Voice over LTE, this function must work with a telecom SIM card, as used in the test. 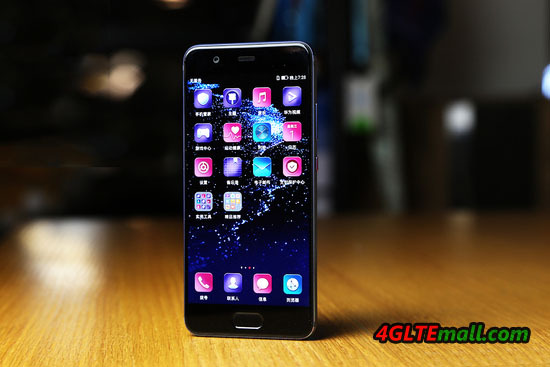 A device with special telecom software is not necessary; the function is available with every Huawei P10. Very good! The display not only convinces through the extremely thin frame to the sides, but also through the very good display. Some may criticize the resolution of 1920 x 1080 pixels as too low, but that is not true. The display is super sharp and who wants to recognize individual pixels, must take the magnifying glass and look very closely. The luminosity was also convincing in the test. Only the notification LED should be somewhat brighter and an always-on display, like Samsung in the Galaxy S7 series or Galaxy A3, is missing. The biggest argument for the Huawei P10 is surely the dual camera, which was developed in collaboration with Leica. In every advertisement to the Huawei P10, the camera is thematized. But is it really as outstanding as advertising promises? The test showed that the camera definitely belongs to the best smartphone cameras. The images are sharp and true to color, the blur effect usually succeeds very well when photographing portraits or macro shooting. Also the black and white recordings with the special monochrome sensor can perform well, especially in dark environments. But the bottom line you have to say: a big difference to other top smartphones with only one sensor (eg iPhone 7 and Galaxy S7). The battery of the Huawei P10 is 3,200 mAh strong and can allow a running time of more than 2 days on normal use. Intensive users will have to charge the P10 every evening, but it still holds longer than that of an Apple iPhone 7. The charge goes fast thanks to the quick-charge function with the included power supply.